The first half of 2015 has seen the worst decline in world trade since the 2009 crisis, according to World Trade Monitor. The data could imply that globalization has reached its peak. In the first quarter of 2015, the volume of world trade declined by 1.5 percent, while the second quarter saw a 0.5 percent contraction (1.1 percent growth in annual terms), which makes the first six months of the year the worst since the 2009 collapse. Global trade won back two percent in June, but the authors of the research, the Netherlands Bureau for Economic Policy Analysis, warned that the monthly numbers were volatile and suggested looking at the long-term figures. “We have had a miserable first six months of 2015,” chief economist of the WTO Robert Koopman told the FT. The organization had predicted trade would grow 3.3 percent this year, but is likely to downgrade the estimate in the coming weeks. 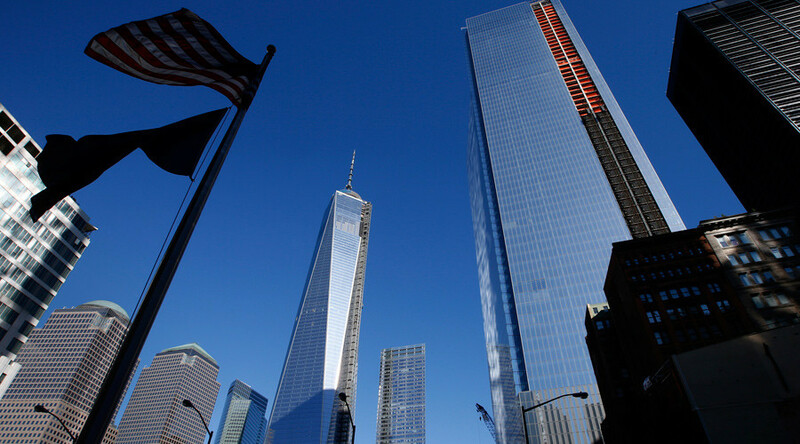 This is what $15.3 trillion-worth of world trade looks like. See the full Harvard visual research here. According to Koopman, the downturn in world trade reflects the delay in the recovery of the European economy and the economic slowdown in China. “There’s an adjustment going on in the global economy and trade is a place where that adjustment becomes pretty visible,” added the economist. However, despite the fact that globalization has indeed reached its peak, there are no signs that it will decline, said Koopman. Meanwhile, the IMF predicted the world economy would grow 3.5 percent this year.